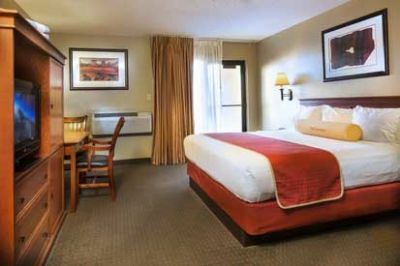 With a Lake Powell timeshare for sale in Page, Arizona, you can enjoy quality dining, spectacular desert and lake scenery, and all the comforts of a vacation home from your private suite. 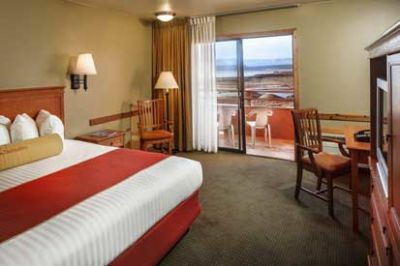 Lake Powell Resort is located inside Glen Canyon National Park, giving guests the ultimate opportunity to enjoy the great outdoors. 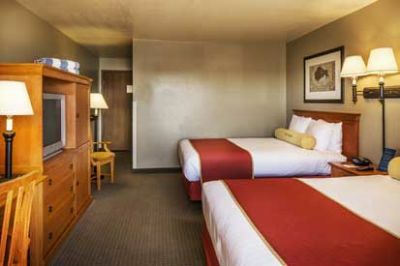 It prides itself on quality vacations for all of its guests, whether they are out on the water, hiking or cycling, or enjoying the on-site amenities. During the day at the Lake Powell Resort, you can kick back poolside for a relaxing afternoon, or head off to see all that the area has to offer. Since the resort is on the marina, you can rent a powerboat for a day and bring along lunch for a private picnic on a secluded stretch of beach. If you prefer a more sedate experience, there are dinner cruises and guided tours across the lake. Through it all, you can have an up close and personal view of the area’s natural landmarks such as Tower Butte and Antelope Island. 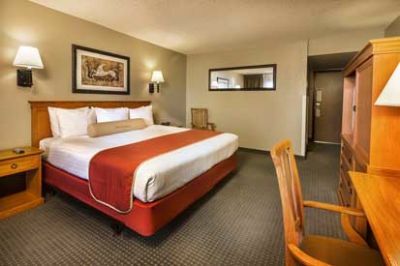 Lake Powell Resort has several types of units to select from. 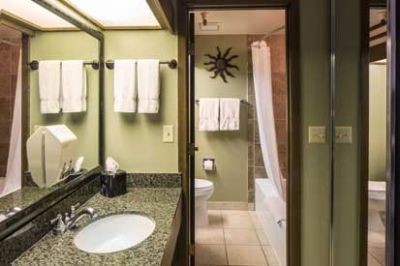 You can purchase anything from a traditional 300 square foot suite with balcony or patio to Marina View suites with a separate bedroom, living room and wet bar. 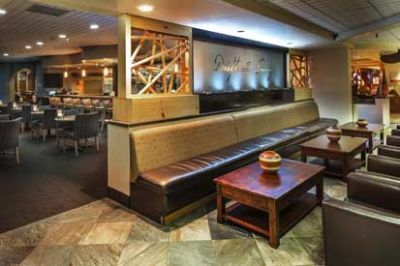 All rooms come with standard amenities including TV, complimentary coffee and tea, triple sheet bedding and free WiFi internet access in the Resort Lobby and Driftwood Lounge. The lounge and lobby are open to all guests. 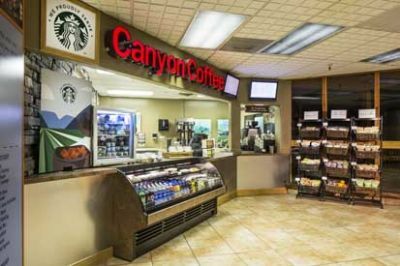 A Lake Powell timeshare for sale is the perfect way to enjoy the peace and serenity down at the Glen Canyon National Park. After one trip you know it’s a great buy because you will be looking forward to your next visit as soon as you leave. Contact Lake Powell Resort Specialist Today!